Over the past decade, MMW has been dedicated to analyzing and critiquing media representations of Muslim women around the world. MMW has spearheaded a movement for and by Muslim women countering Islamophobia, sexism, racism, ableism, homophobia, transphobia and gendered violence in its various forms. MMW’s work is recognized across the board and often cited in books, academic articles and media pieces for its quality, its in-depth analysis and its ground-breaking approach to centering Muslim women’s voices. MMW is also a community of diverse Muslim women who learn together, mentor each other, provide support and grow professionally, academically and personally. MMW writers work in a variety of fields including the academy, sports, community development, media production, medical fields, government, non-profit organizations, stay-home-parenthood, etc. MMW has been a great stepping-stone for many writers, as well as the source of life-long friendships. 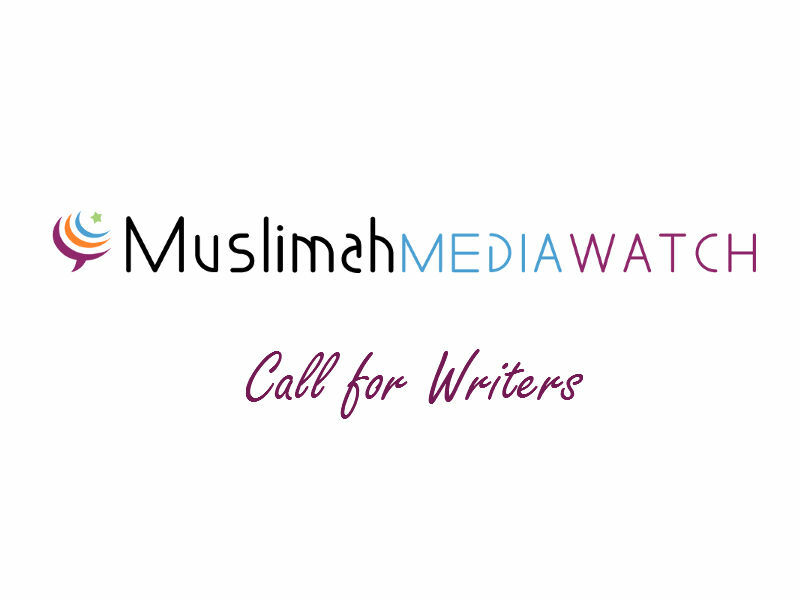 MMW is looking for writers to join its community and analyze a number of issues affecting or of interest to Muslim women. We are looking to continue growing, and we invite new talent to join us! We especially welcome Black, Indigenous and Women of Color who identify as Muslim from across the world. Experience with feminist analyses is not necessary, but you must be open to learning. You can learn more about MMW here. A statement of intent: Why you are interested in joining us? What do you think your perspective can add to our site? Make sure to put “MMW Contributor” and your name in the subject title, so we don’t think you’re spam. Email us if you have questions, too!